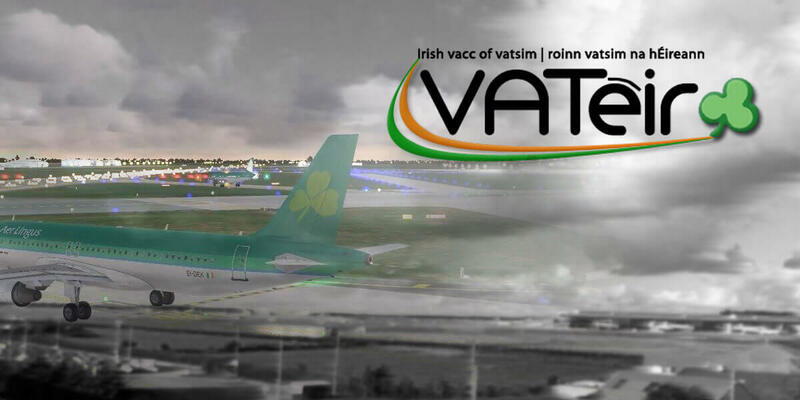 After an absence of several years VATeir—the Irish vACC of the VATSIM network—is glad to annouce its 2016 Fly-in. Taking place in the Cloud Suite of the Carlton Hotel at Dublin airport, you will be able to watch VATeir's finest controllers in action as they control virtual pilots live on the VATSIM network, while outside you will be able to take in an unobstructed view of Dublin airport's ramp from the outdoor balcony. For VATeir members there will be a €20 charge to cover the cost of the room. Entry to members of the public is free. You are more than welcome to call in to watch VATeir controllers push some virtual tin!